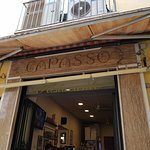 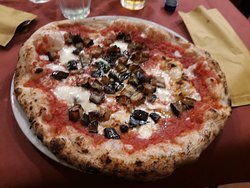 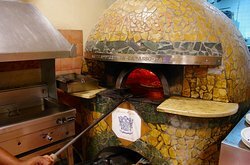 We ate at Capasso three times while in Naples. 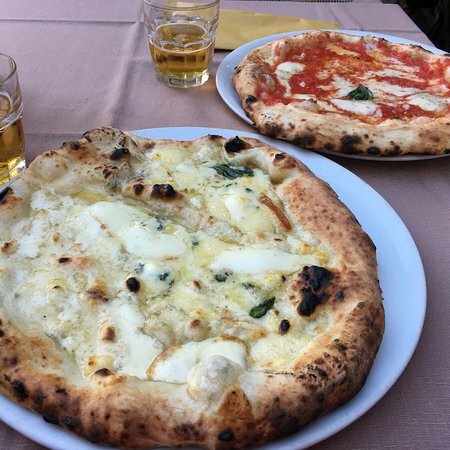 Lunch and evening meals. 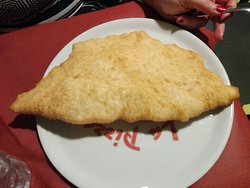 It was tasty good value food. 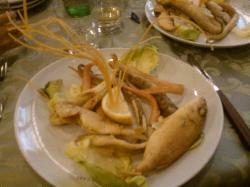 We went this evening to get to pastas, one of them was tasteless and even though the other one was good, the mussels were severely undercooked. 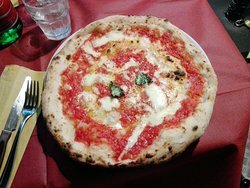 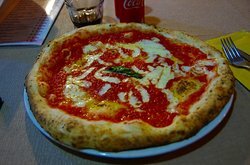 There’s so many good places in Napoli, so avoid this one. 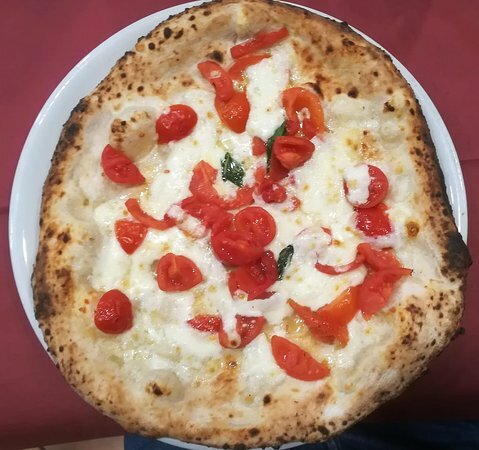 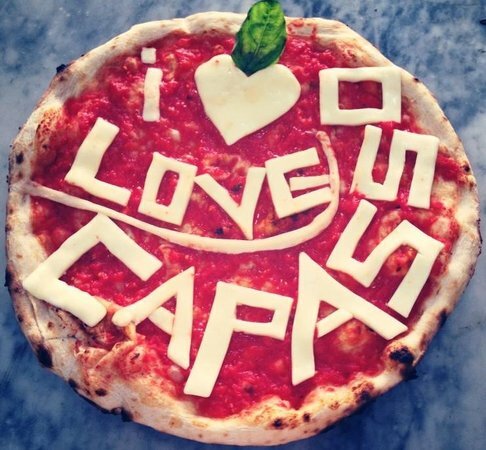 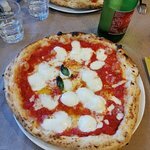 Get quick answers from Pizzeria Capasso staff and past visitors.